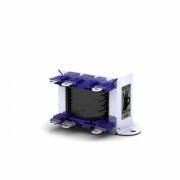 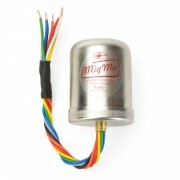 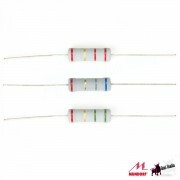 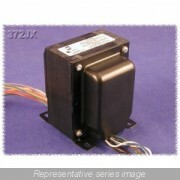 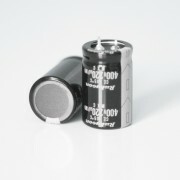 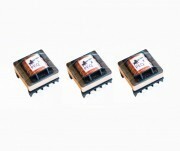 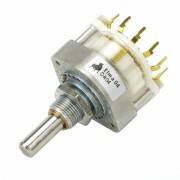 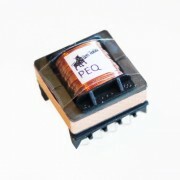 Replaces the individual TOKO inductors (22,47,100,100) on the G-Pultec filter PCB. 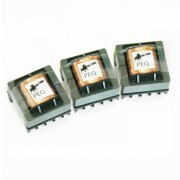 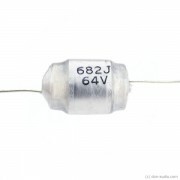 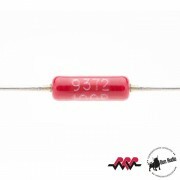 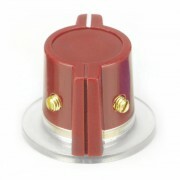 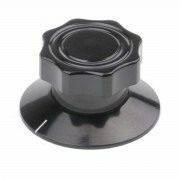 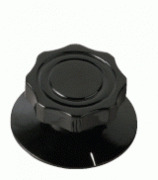 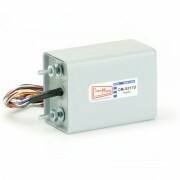 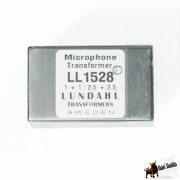 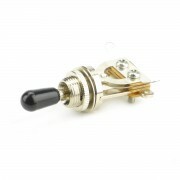 Replaces the individual inductors on the G-Pultec filter PCB. 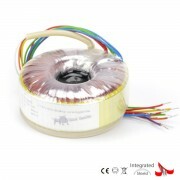 Two snap in Ruby Elkos 220UF 400V 20%. 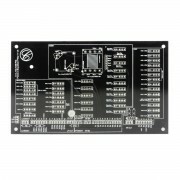 Selected size for the G-Pultec power supply board. 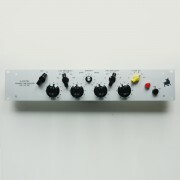 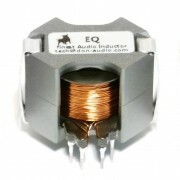 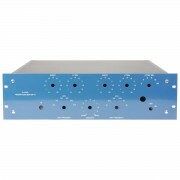 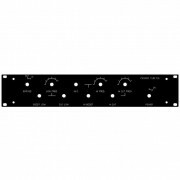 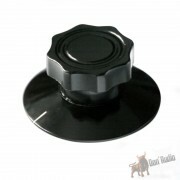 For EQP1A or Drip EPQ1A Audio Equalizer Gear. 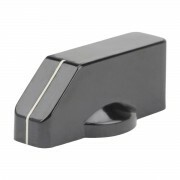 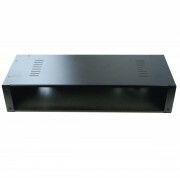 2 RU solid steel case for mono projects - premanufactured cut-outs for 2 XLR and 1 IEC. 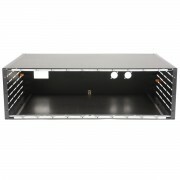 Recommended case for GPultec. 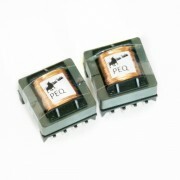 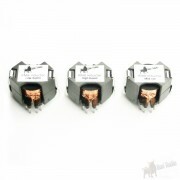 1/2W 15K Ohms to 600 Ohms (5:1) line level matching transformer. 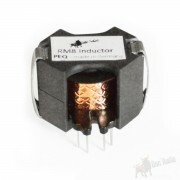 Variations in Caseholes, Engraved "Bull"
PCB to mount and wire DA-EF inductors quick and easily.